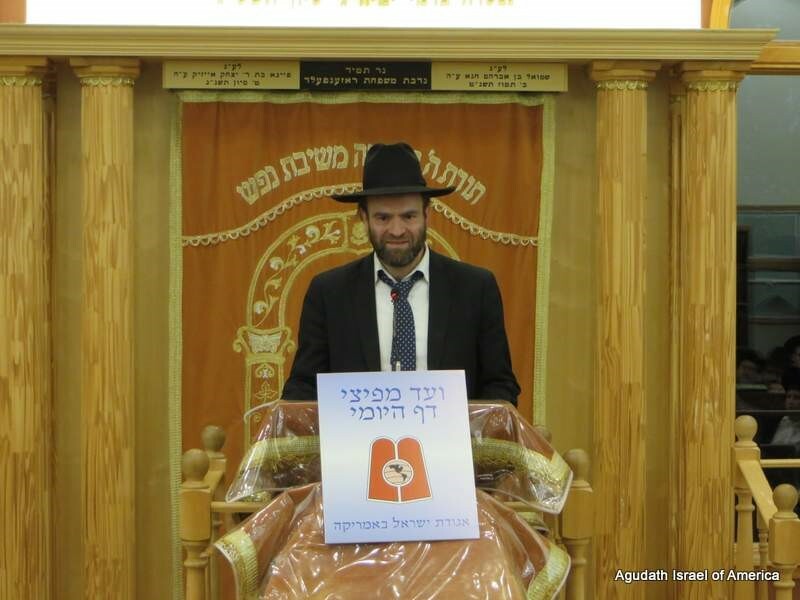 On Monday, July 17th, at Camp Agudah in Ferndale, New York, hundreds of people gathered in the Masmidim beis medrash for Agudah Israel of America’s official Daf Yomi siyum of Maseches Bava Basra. 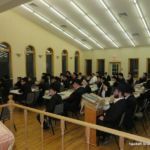 This gala celebration brought the lomdei haDaf worldwide one step closer to the 13th Siyum Hashas, which will take place iyH in January 2020. 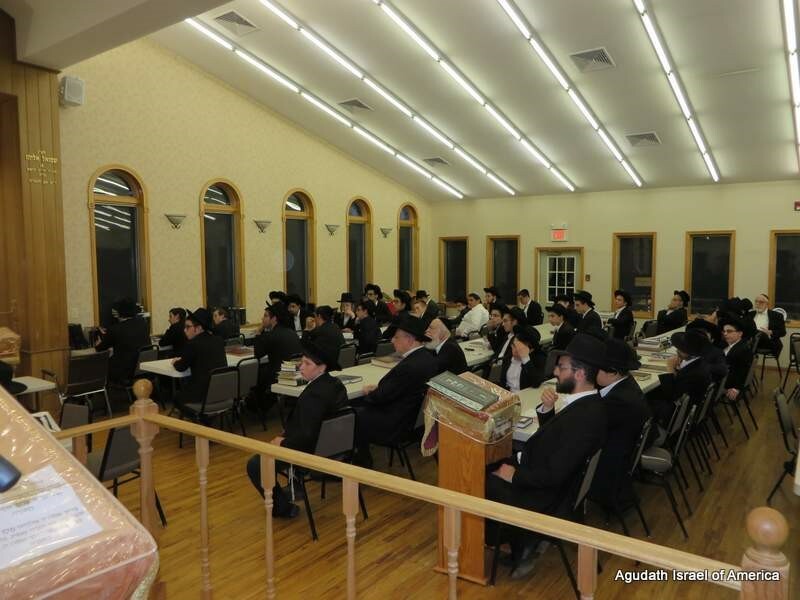 In addition to the many who flocked to the Catskills to take part, the more than 100 members of Camp Agudah’s Masmidim program joined in the simcha. 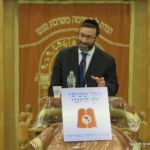 Their participation was a living testament to the vibrancy of the Agudah’s Torah Projects, which have touched the lives of hundreds of thousands over the years. Click here to play and download audio. 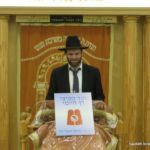 Hundreds more joined the siyum through a worldwide livestream broadcast, giving those who could not attend in person an opportunity to bask in the combined glow of simcha and limud Torah that permeated the beis medrash. 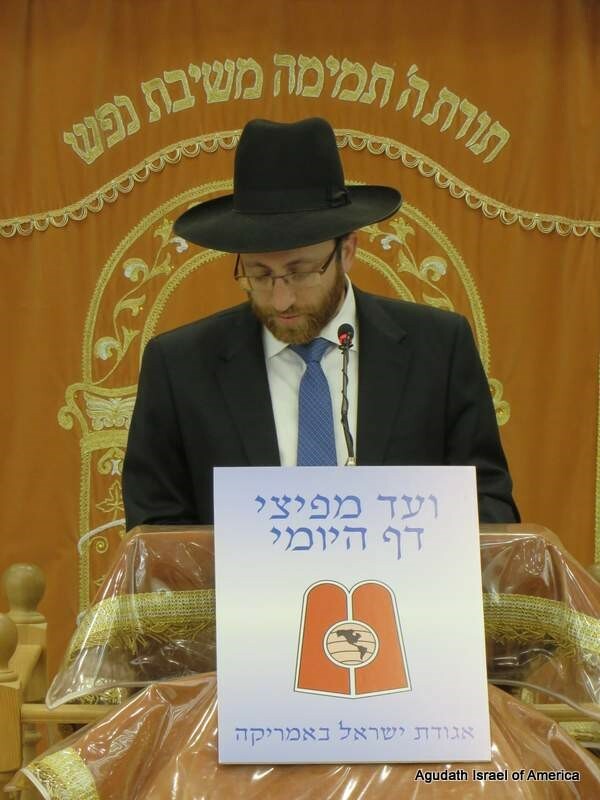 Rabbi Elimelech Belsky, who continues his father’s legacy as head of Camp Agudah’s Masmidim program, made the siyum on Maseches Bava Basra. 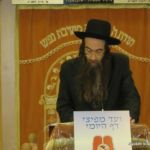 As he concluded the final words of the 23rd masechta of Shas, a tremendous feeling of joy and accomplishment flooded the room. 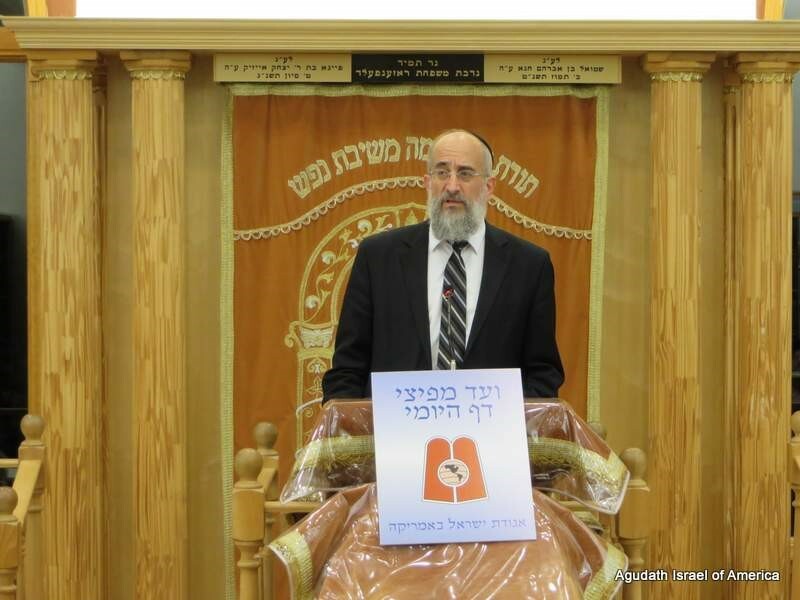 Rabbi Shimon Newmark, director of the Agudah Camping Network, said the Hadran, which was followed by joyous singing. 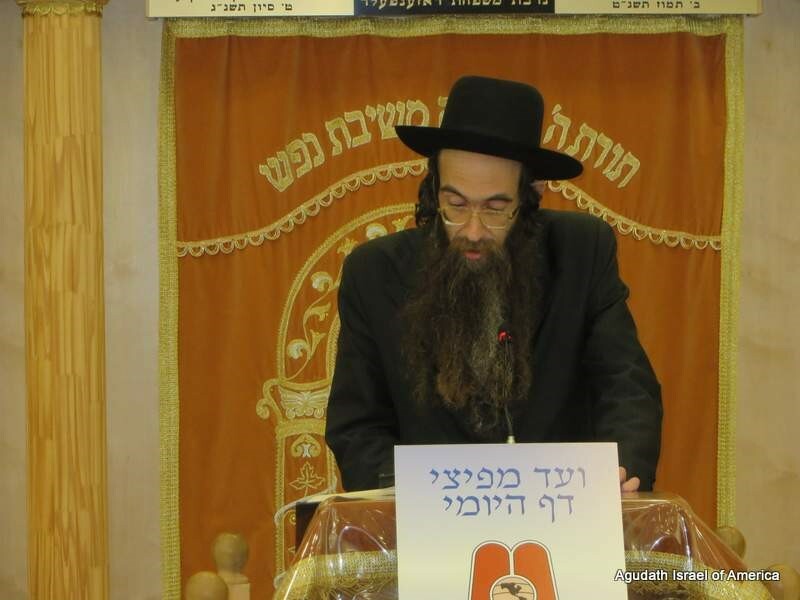 Then Rabbi Yisroel Reisman, the camp’s official Rav for the first half of the summer, began Maseches Sanhedrin. 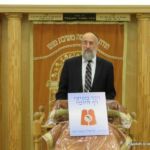 Addressing the crowd, Rabbi Reisman acknowledged that undertaking the limud of Daf Yomi can seem like a daunting commitment; however, he said, its regimented nature makes learning an integral daily part of a person’s life. He spoke of the immeasurable rewards of the program, both in this world and in the world to come. 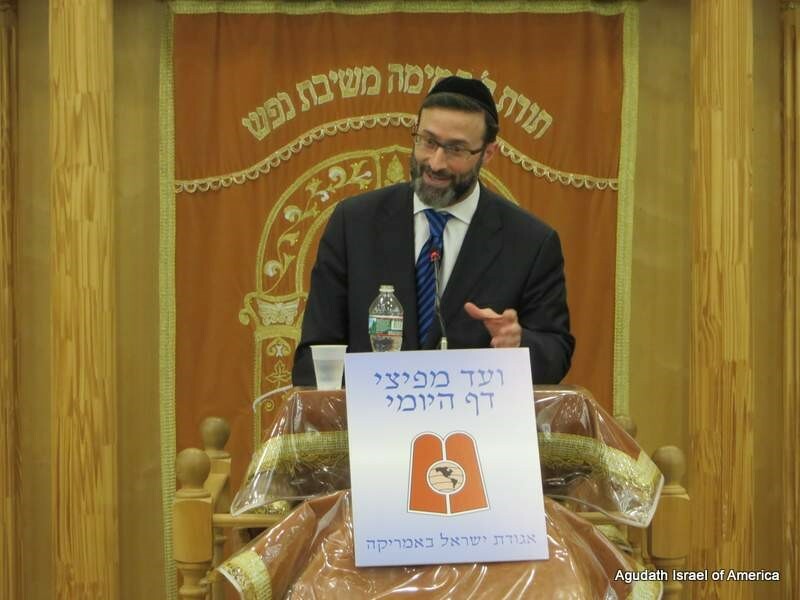 Listeners were spellbound when Rabbi Eytan Feiner spoke passionately about the incredible joy that Daf Yomi brings. 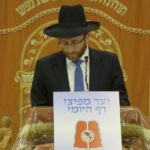 He discussed the many lessons that we can learn from Seder Nezikin, ideals so lofty and powerful that their implementation will undoubtedly hasten the ultimate salvation of Moshiach.